Let me introduce you to your body’s new best friend. So much more than just coffee, the all-natural Skinny Coffee will bring out your best you. I know that lots of places have gimmicky claims about their coffees/teas. 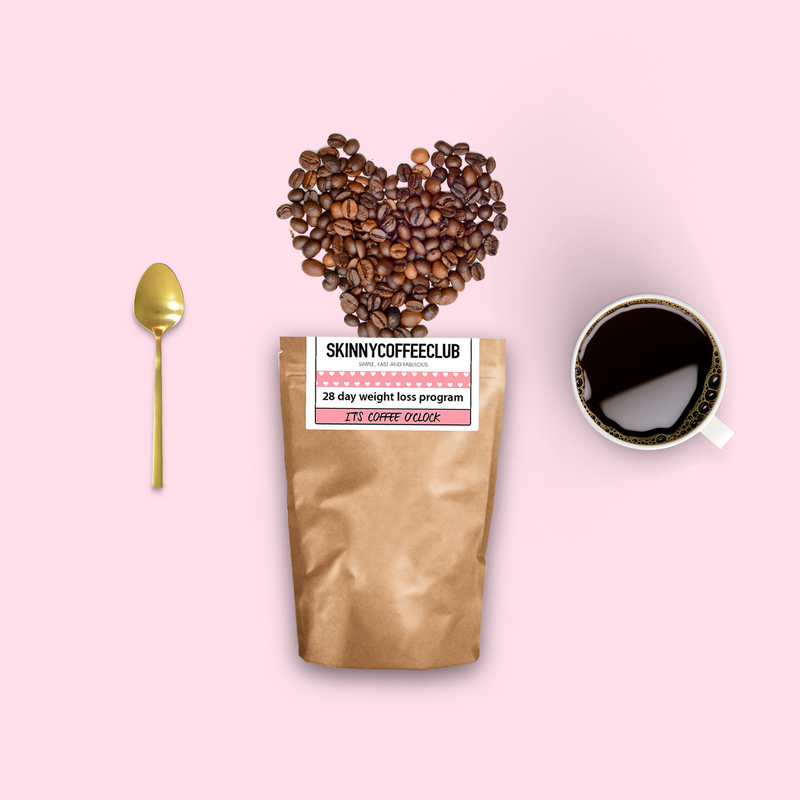 I can promise you, though, that Skinny Coffee Club’s blend is pure magic. I started working the coffee into my daily routine about a month ago. To be honest, I’m usually a tea/espresso person, but I’ve been drinking my Skinny Coffee black because it’s that delicious. I very literally can’t start my day anymore without this perfect blend of natural ingredients, like Organic Coffee Grounds and Green Tea Extract. I’ve seen the best results when I drink the coffee first thing in the morning. It keeps me going during the week when my days start at 5AM. Not exaggerating at all, this miracle coffee blend fixes your body from the inside out. I’ve literally been glowing from this coffee. My skin looks healthy and even. I have so much more energy throughout my long and busy days (call me superwoman), and best of all, my stomach is toned and, thank god, free of bloating. 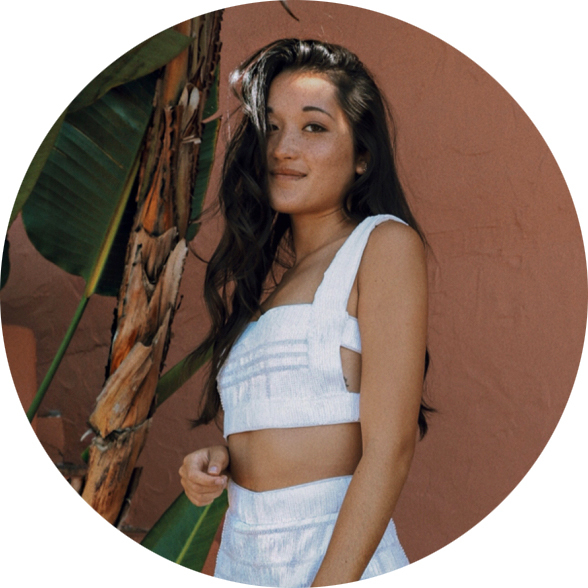 If you couldn’t already tell, I highly recommend Skinny Coffee club’s amazing coffee for anyone looking to drastically improve their overall health and well-being. Aside from the obviously amazing benefit of weight loss and a nice, flat tummy, you’ll look and feel better in every way. Personally my favorite benefits have been healthier looking skin and an increased metabolism. Please feel free to send me an email if any of you have any questions about Skinny Coffee Club. I’m obsessed, and happy to answer any questions you guys might have. Oh! Omg thank you for letting me know. I’ll definitely go check out your new site! I’ve never heard of this product before, thanks for introducing it to me. I love your photo on this blog post! Thanks so much Reine! I really appreciate it! This is so intriguing! Might have to give it a try! You definitely should! It really is like magic. If you end up buying it, you can use the code GYPSY20 at checkout for 20% off!